The update is being rolled out as an OTA (over-the-air) and should reach all the Honor Play, Honor 10 and Honor View 10 smartphones gradually. It was back in August 2019 when Google had officially released its latest version of Android which is the Android 9 Pie. Since its launch, the OS has made its way to a number of devices and most of the manufacturers have already lined up their smartphones to receive the latest version of Android. Now, one more smartphone manufacturer is dishing out the Android Pie update for a couple of its smartphones. 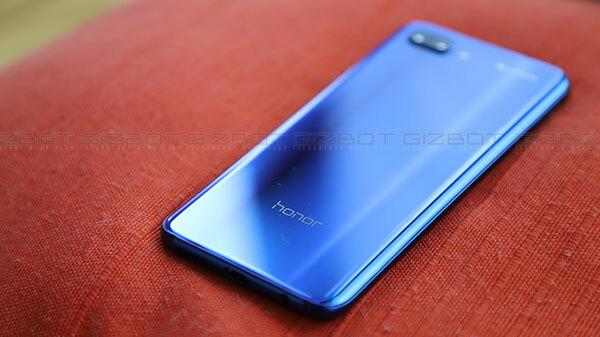 Honor, the Chinese smartphone manufacturer has released the Android 9 Pie update for Honor Play, Honor 10 and Honor View 10 smartphones. Honor is now rolling out the stable Android Pie based EMUI 9.0 update to the aforementioned smartphones. The update is being rolled out as an OTA (over-the-air) and should reach all the Honor Play, Honor 10 and Honor View 10 smartphones gradually. The update is available for the Indian region and as it is an OTA update it should reach all the users over the period of coming days. Users can also check for the update manually by heading to the Settings menu and look for the Software Update tab under the About Phone section. With the latest Android Pie-based EMUI 9.0 update the Honor Play, Honor 10 and Honor 10 View will now get new features such as GPU Turbo 2.0, Digital Balance dashboard, AI Shopping, full-screen gestures, and others. The update will also bring a new UI for all the three Honor smartphones. 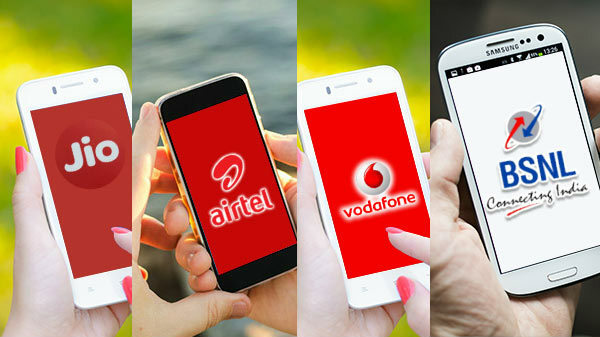 The update is also expected to further improve the performance of all the three smartphones. The update will also bring a HiVision feature which will make use of the onboard AI to allow the camera app to identify paintings, important landmarks in order to give proper information regarding the same to the user. Besides, the Password Vault feature will allow the users to set an encrypted password with face or fingerprint for different services.